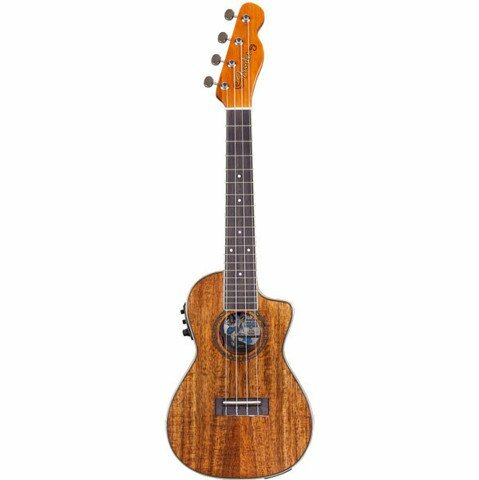 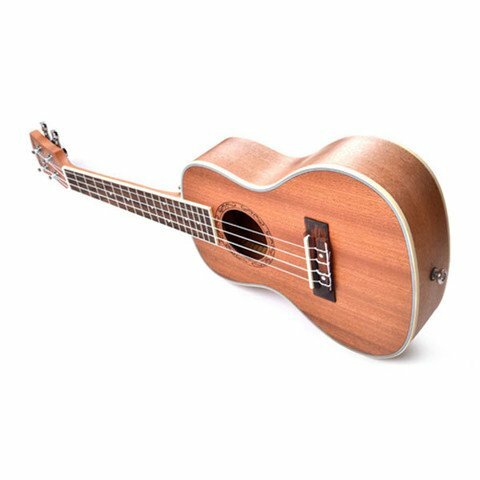 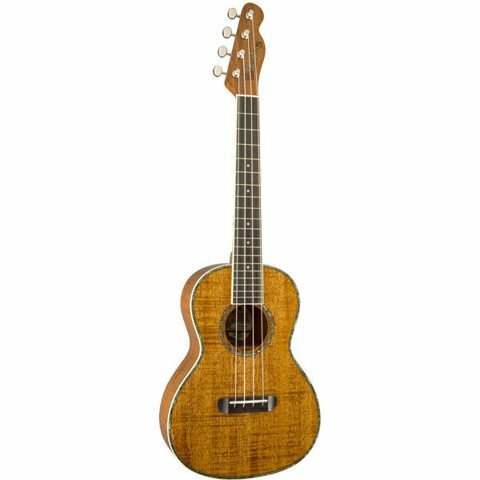 Fender® brings you the authentic sound of the Hawaiian Islands with its first-ever series of ukulele models. 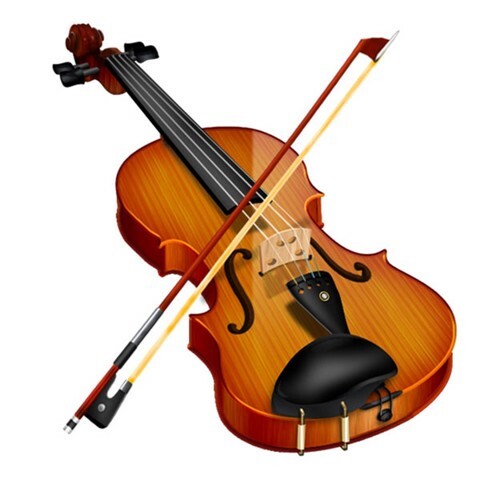 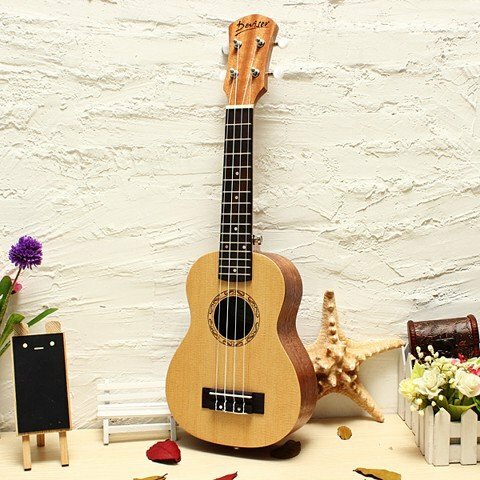 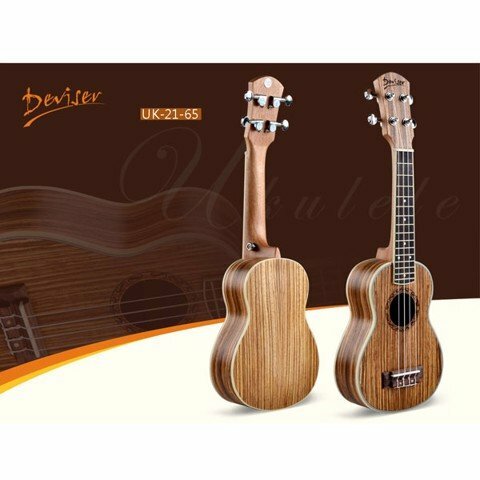 Ukuleles are enjoying renewed popularity, with exquisite sounds and designs that are a far cry from mere musical toys. 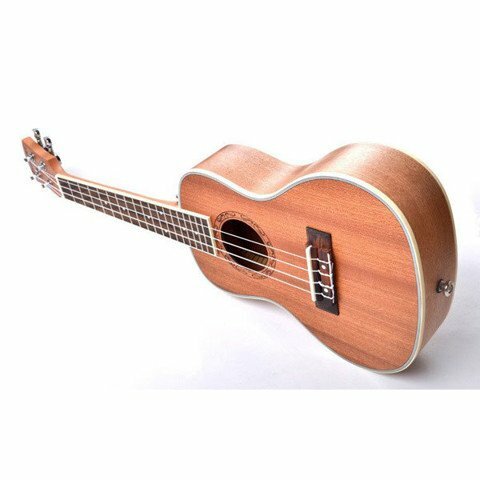 Originally built by Portuguese immigrants to the Hawaiian Islands in the 1880s, the small guitar-like instruments produced a lilting sound that instantly evoked the lush South Pacific atmosphere of their island homeland. 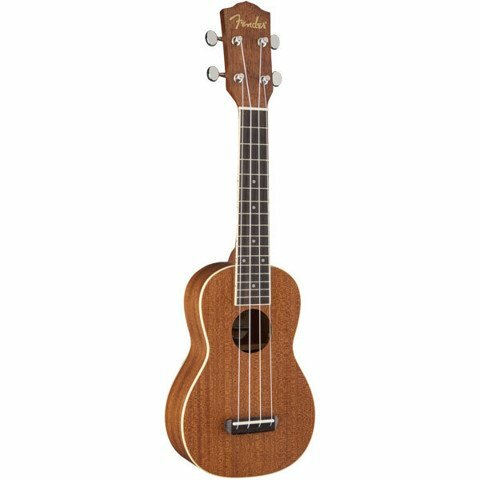 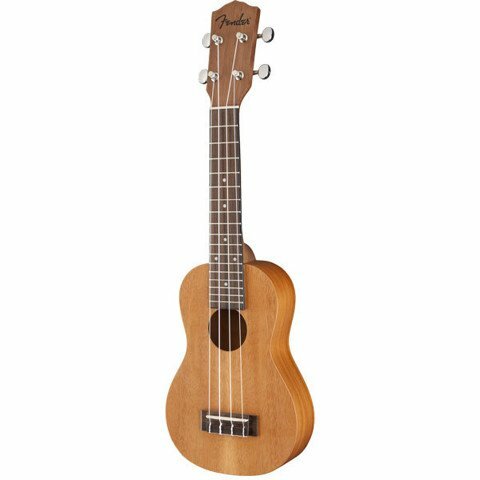 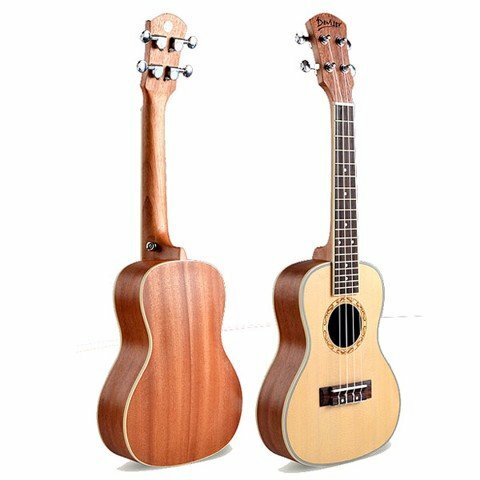 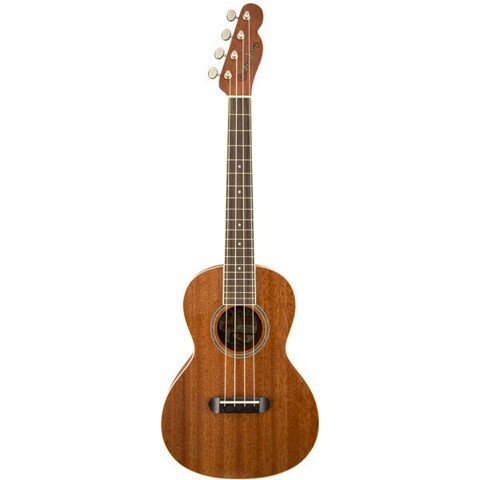 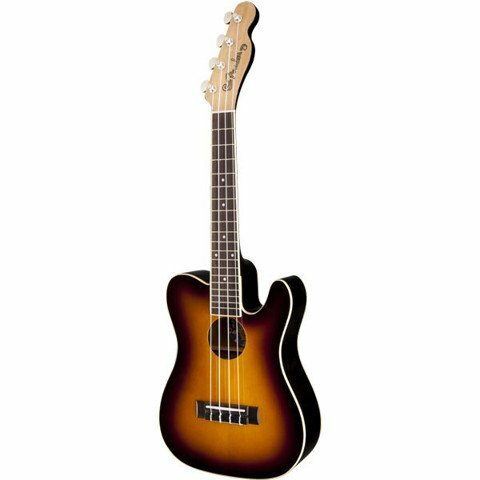 Upgraded for 2014 to sound and play even better, Fender ukuleles now feature new bracing patterns, arched backs, thicker fingerboards, thinner headstocks, bone nuts and non-compensated bone saddles, and thinner finishes. 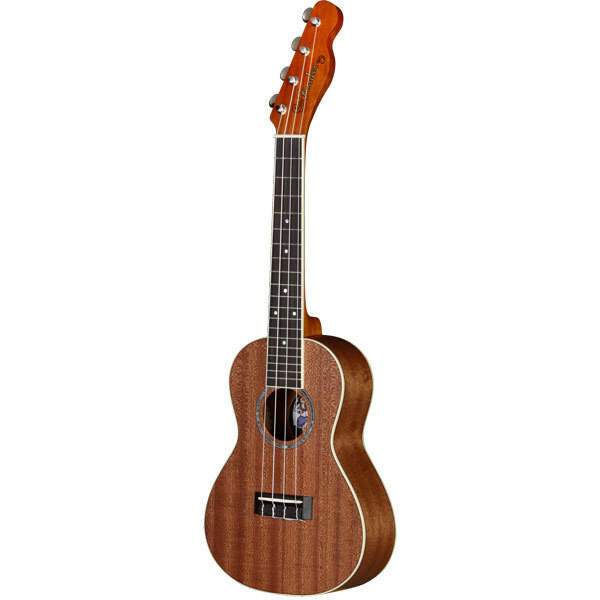 The South Seas never sounded so good!